Retargeting is undeniably a powerful way to reconnect with potential customers and remind them to take action on something they were interested in. Unfortunately, when done poorly, it can also be terribly annoying. Now, Google is giving users the power to mute ads from brands who abuse retargeting or remarketing ads. 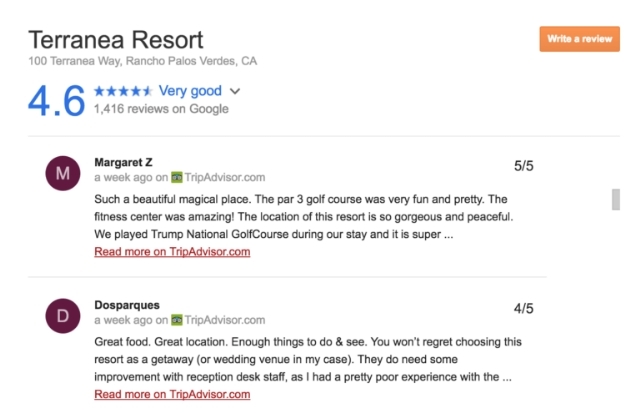 Retargeting ads – or as Google is calling them, “reminder” ads – are designed to gently nudge someone into taking action on a product or service they previously looked at on a website. They work by tracking what pages a user has looked at but not taken action on, then reserving that content in ads afterword. The problem is that many fail to monitor just how frequently these ads appear to users. This causes a problem where people see an annoying number of repetitive ads that seem to follow them all around the internet. 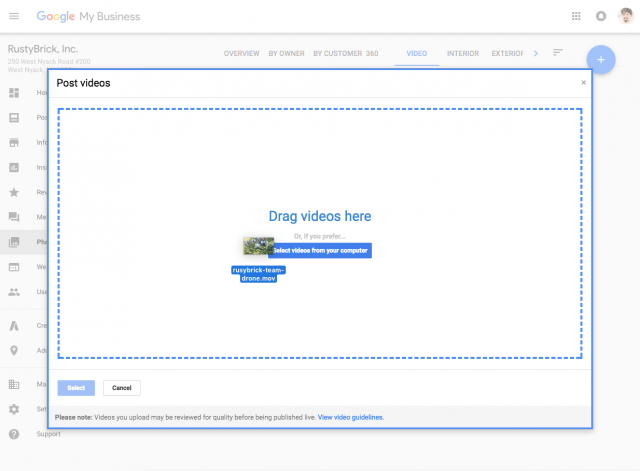 With the new section in Google’s ads settings, called “Your reminder ads,” you can now see who is retargeting ads to you with Google display ads. You can also mute these advertisers individually is they are showing repetitive or excessive retargeting ads. If a user mutes an advertiser, their ads will entirely disappear across all of Google’s apps and websites – not just a specific offending ad or campaign. Google says it will soon be expanding this to include YouTube, Search, and Gmail. The advertiser will be muted for 90 days and can be muted again if desired. 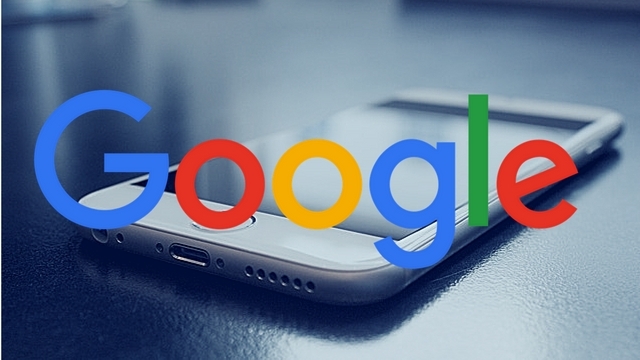 Google also says it has updated the mute feature to sync across devices for logged-in users. 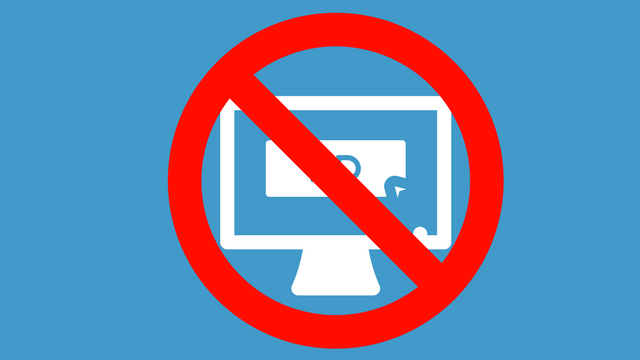 This means ads muted on laptop will also be muted on a phone or desktop, and vice-versa. While users will likely be glad to see this feature, advertisers should take the move as an indication to check their retargeting campaigns. Make an effort to find the “sweet spot” between showing your ads enough times to have an impact without being overbearing. Otherwise, you risk being muted. A recent survey from the United States Chamber of Commerce confirms what many already knew: small businesses across the country are discovering that social media can help find new customers and grow your business. In particular, they see Facebook as a major platform for marketing their business directly to their audience. The findings of the survey show that more than half (60%) of all small businesses are using Facebook to grow their business, boost sales, find new customer sources, and reach customers they typically would not be able to reach. For many small businesses, establishing a robust online presence seems difficult and costly. Over 50% of survey respondents said the cost of internet services keeps them from developing an online presence. Additionally, 57% of small businesses said digital tools were confusing or challenging. 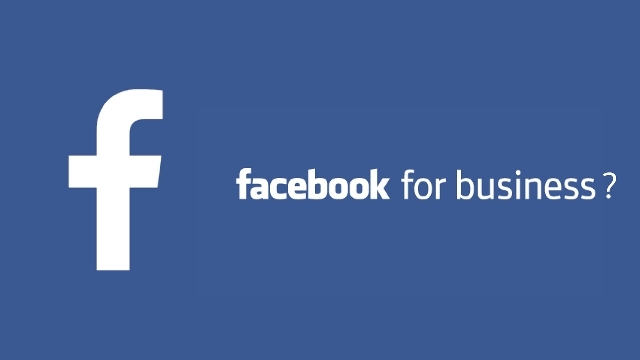 However, small businesses agreed that Facebook provides an affordable alternative that is easy-to-use and understand. How are small businesses using Facebook to grow? 32% reported building their business on Facebook. 39% of small businesses prefer to send potential customers to their Facebook page than to their own web page. Over 50% of small businesses reported that Facebook allowed them to take advantage of growing digital sales. 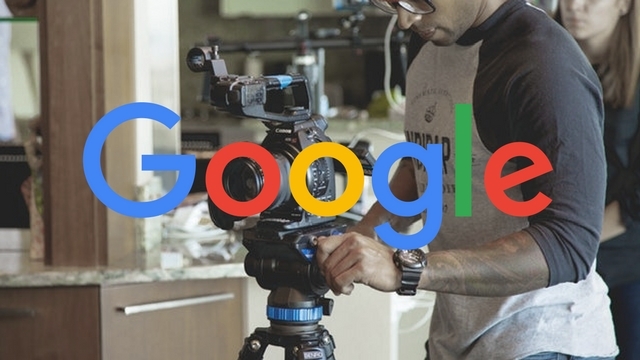 Google has been encouraging webmasters to make their sites as fast as possible for years, but now they’re making it an official ranking requirement. The company announced this week that it will be launching what it is calling the “Speed Update” in July 2018, which will make page speed an official ranking signal for mobile searches. 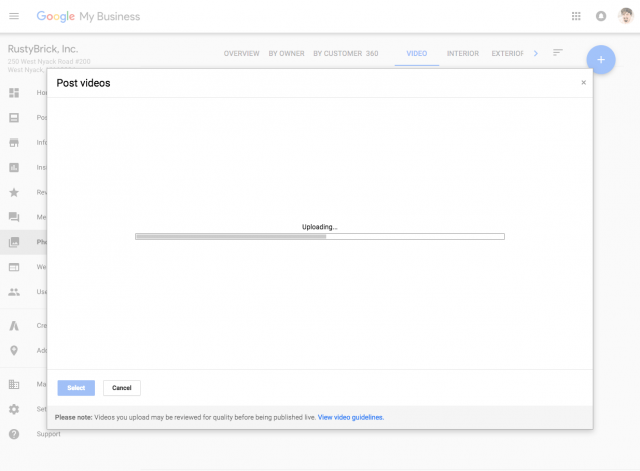 Google recommends checking your site’s speed using its PageSpeed report, as well as using tools like LightHouse to measure page speed and improve your loading times. While Google says the update will only affect a “small percentage of queries”, it is impossible to tell exactly how many will be impacted. Google handles billions of queries a day, so a small piece of that could still be a substantial number of searches. This is the first time page speed will be made a ranking factor for mobile searches, but it has been a ranking factor on desktop since 2010. 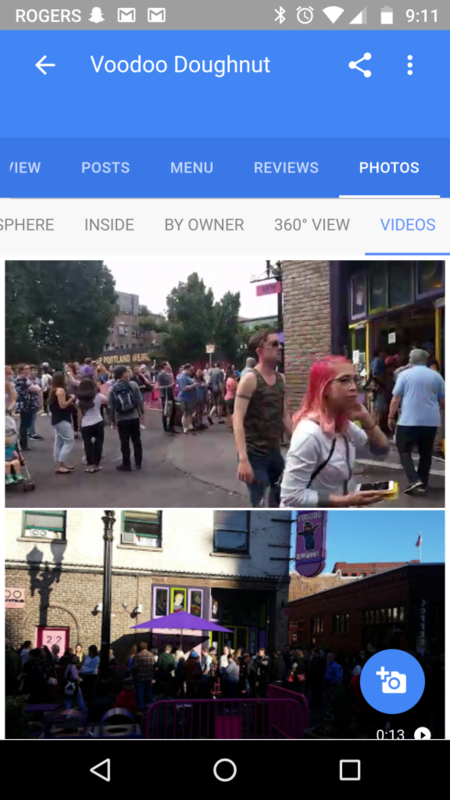 It makes sense to expand this to mobile since there is a wealth of evidence showing that mobile users prioritize loading time when clicking search results. If a page doesn’t load within three-to-five seconds, they are likely to leave the page and find another relevant search result. 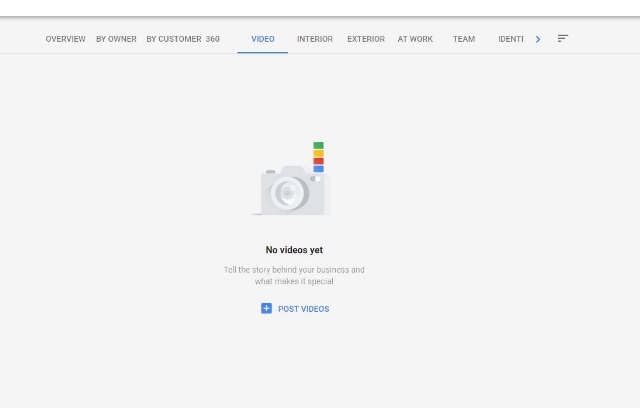 The popular “Stories” feature that has expanded from its SnapChat origins into Facebook, Instagram, and Twitter has always been known for its short-term lifespan. Stories have always been something that disappears sometime after sharing. Now, Instagram is changing this with new ways to save and reshare your Stories long-after they’ve vanished from people’s feeds. 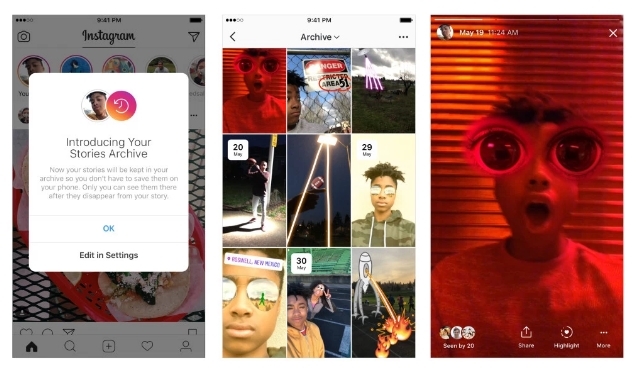 Instagram recently launched two updates to its Stories feature that gives users the ability to add Stories to its Archive feature and include Stories in the “Highlights” section of users’ profiles. 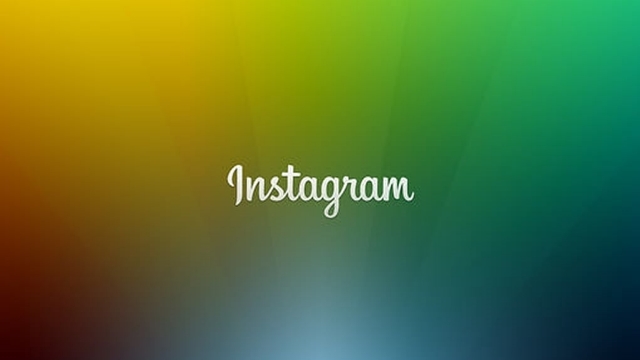 In a blog post, Instagram said that Stories will be automatically saved to users’ private Archives once they expire. From there, you can view or reshare your old Stories as a normal video post or add them to highlights. The feature is turned on by default, but you can opt to turn off the Archive feature if you like. 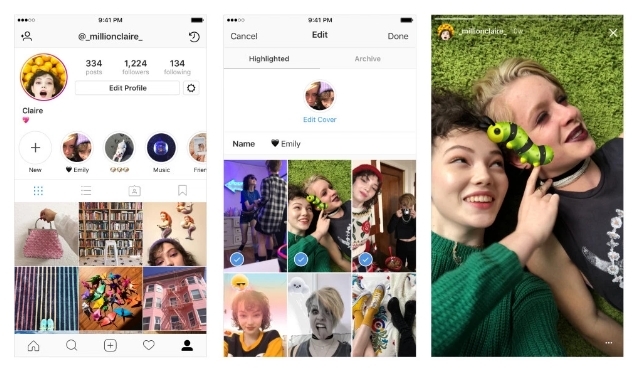 At the same time, Instagram has launched the new Stories Highlights section, where users can add Stories to their profiles. Stories Highlights can be created by simply tapping on the New circle on the far-left side of the app. After that, just choose which Stories you want from your archives, select a cover for the Highlight, and give it a name. Once that’s all done, the Highlights will appear as circles on your profile where they can be viewed. You can add as many Highlights as you want, and they will remain on your profile until you delete them by tapping and holding on the circle. Extending campaigns and promotions beyond 24 hours. Showcasing immersive video and behind-the-scenes content on the increasingly significant profile page. Re-engaging people around best-performing Stories content.